SUNfarming solar modules and SMA inverter possess unique layout optimisation possibilities in combination. 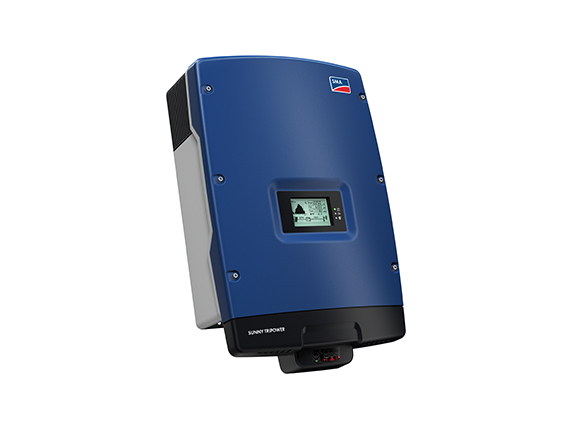 Long-term co-operation guarantees top performance for your PV system. 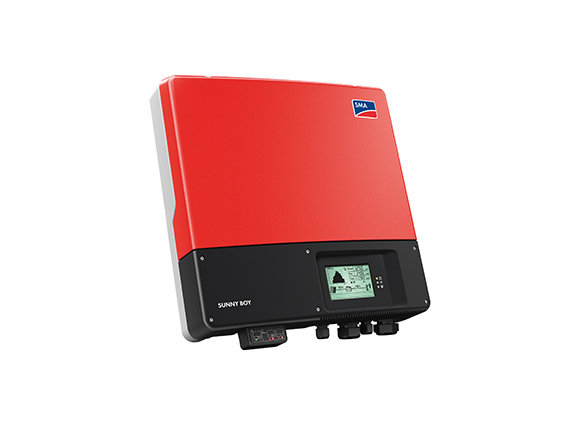 SUNfarming solar inverters from SMA. 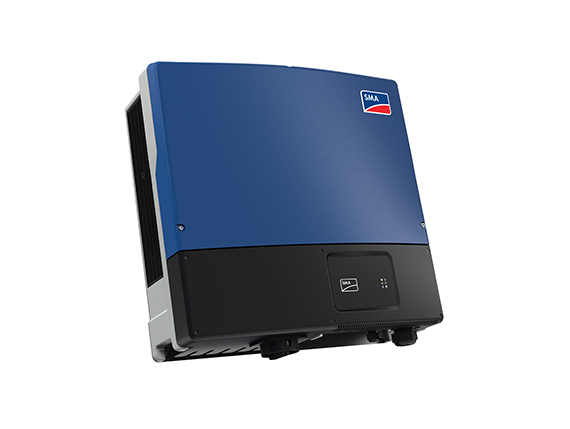 The efficient co-operation with SMA means that we can guarantee optimal inverters for all SUNfarming solar units, for all SUNfarming module types, for grid-coupling or feeding into stand-alone networks, for SUNfarming Home Solar, for commercial systems of megawatt capacity and SUNfarming PV power plants up to multi-megawatt capacity. inverterstransform the generated direct current of your SUNfarming photovoltaic system into alternating current, which you can then consume or feed into the electricity grid.